Spring is here! It’s time to say goodbye to freezing nights and say hello to warmer weather. You’ll be shedding off those thick coats and layered clothes pretty soon. 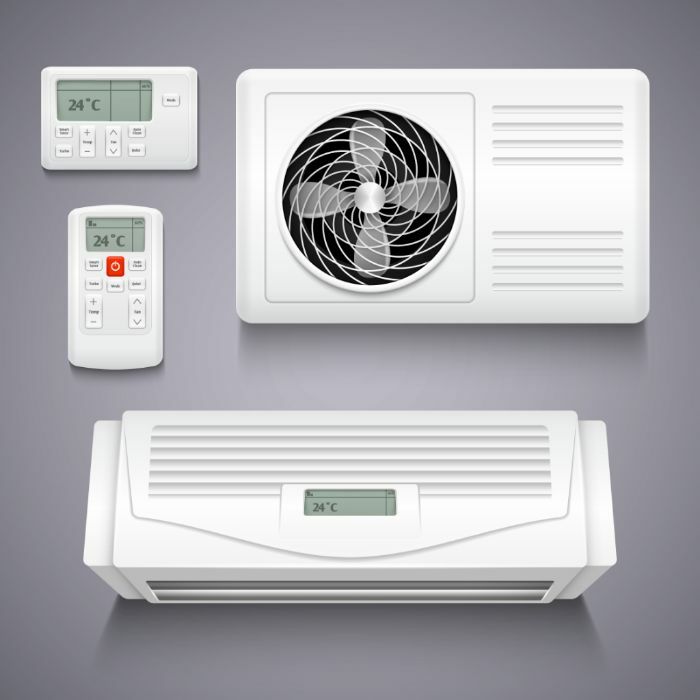 With the temperature getting warmer by the day, it doesn’t necessarily mean you have to switch to using your air conditioning system. Well, not yet. 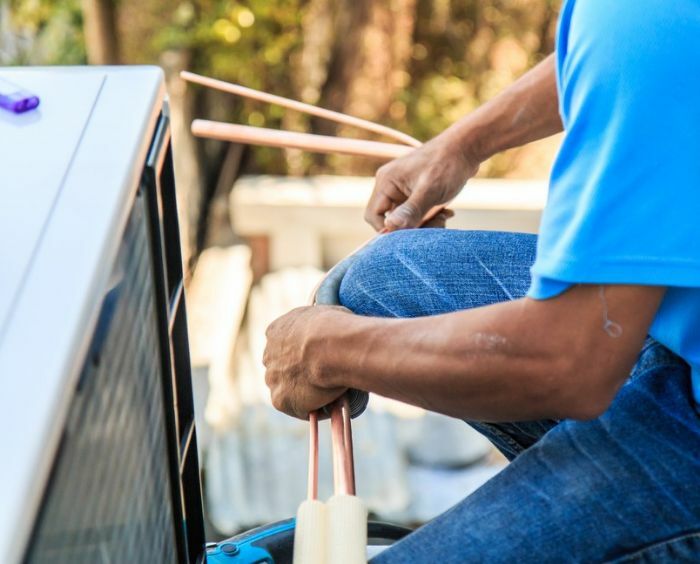 This is the perfect time to check up on your HVAC system and prepare for a change in season. One of the many things people always do in Spring is to clean up. It is often the best time to thoroughly clean the whole house. It’s time to remove all dust trapped inside the house throughout the winter when windows and doors were tightly shut. March is also the month of the year where the use of cleaning chemicals that generates unpleasant and sometimes toxic fumes is high. And this is also the perfect time to check up on your heating and cooling system. When furnaces are finally shut down, it’s time to wash all the soot left by the furnace off of the basement walls. 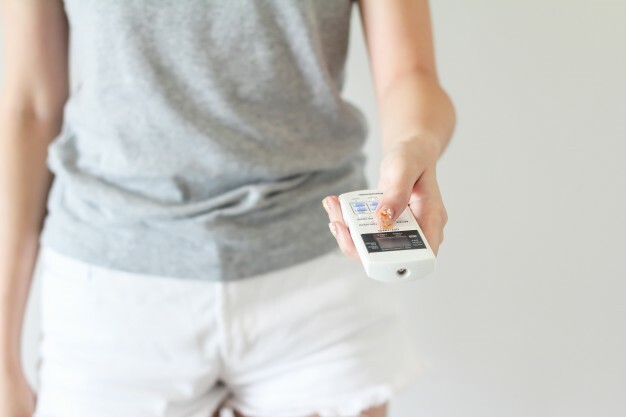 Now here are some of the best spring-cleaning tips from HGTV! 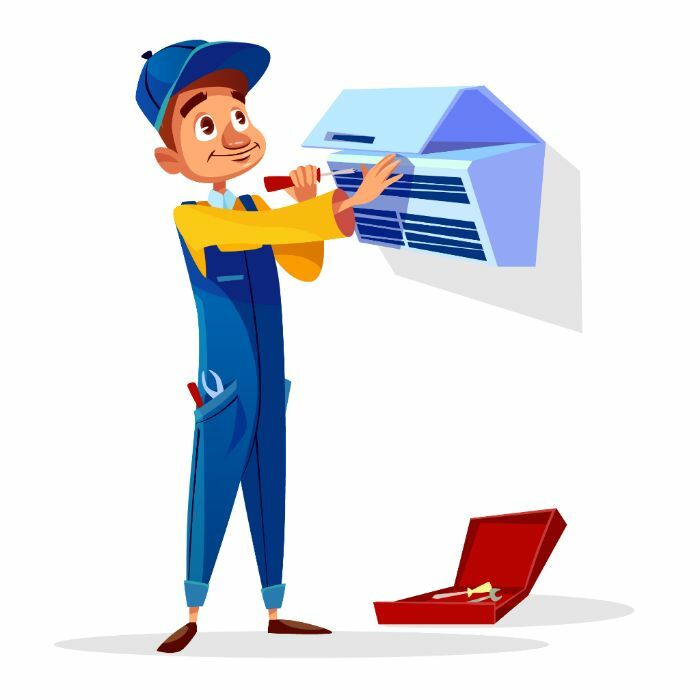 Check your air-conditioning equipment before the beginning of a new season. 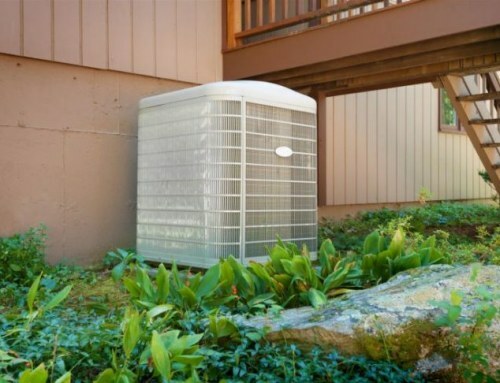 Most air conditioners have a drainage hole in the base of the cabinet, beneath the evaporator fins. This hole needs to be kept clear in order for the air conditioner to work properly. Inspect and, if necessary, caulk around your home’s windows and doors annually. 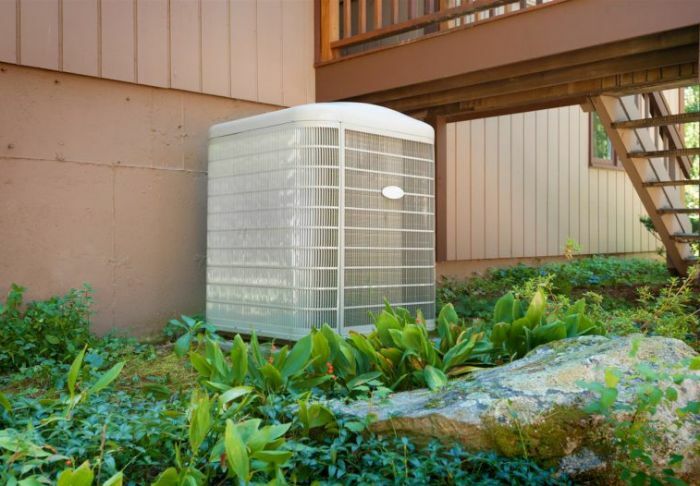 That will help keep out the heat and humidity in the summer and cold drafts in the winter. There are other spring cleaning tips out there that cover the parts of your home that needs a thorough cleaning. The trick is to develop a system that will help you become more productive and efficient in getting the job done. Or you can hire professionals to handle the bulk of the cleaning job. The same applies to your HVAC unit. 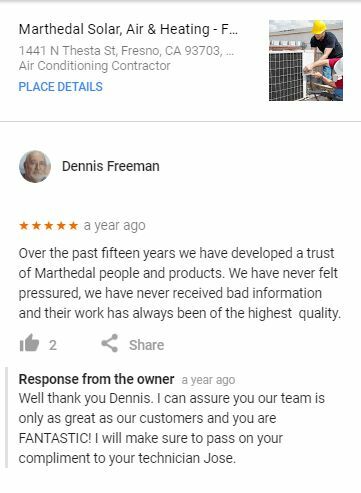 Professionals at Marthedal Solar, Air & Heating – Fresno Air Conditioning has a team of experienced technicians and professionals knowledgeable in HVAC design, installation, maintenance, repair, and tuneup. 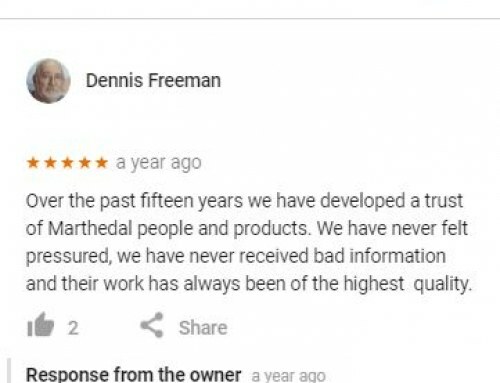 Clients get to enjoy the benefits of enrolling in our Maintenance Program which includes priority service in repair jobs and rebates on parts replacement. 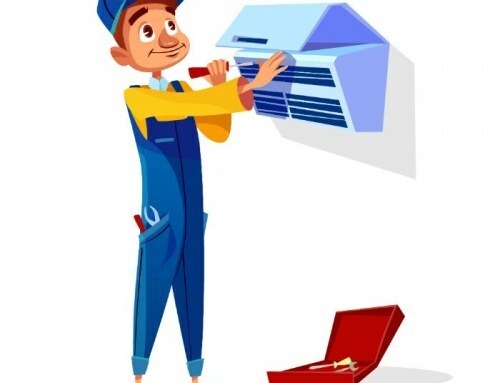 Call us today before firing up your air conditioning unit!